This post brought to you by Bright House Networks. All opinions are 100% mine. 2. Enter your name, e-mail address and zipcode. 3. Check your e-mail for a voucher, PIN and instructions to log on. 4. Redeem the voucher and you will have access to Bright House Wi-Fi Hotspots for free of charge! 5. Lastly, Enjoy 30 Days of Free Wi-Fi access! 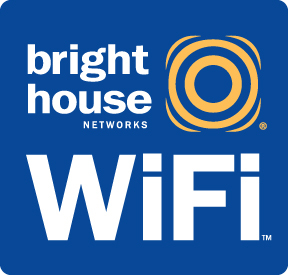 If you are having a problem accessing the Wi-Fi Hotspots of Bright House, don't worry! 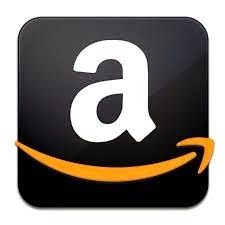 Just contact customer support and they will be more than happy to assist you. I know that by heart based from my experience in dealing with Bright House customer service support on the phone especially when I talk to t in-home service support personnel. They are wonderful! Oh by the way, if you can't log on, you can also send and ask questions to them via twitter. Just follow Bright House support on Twitter and they can assist you there as well.